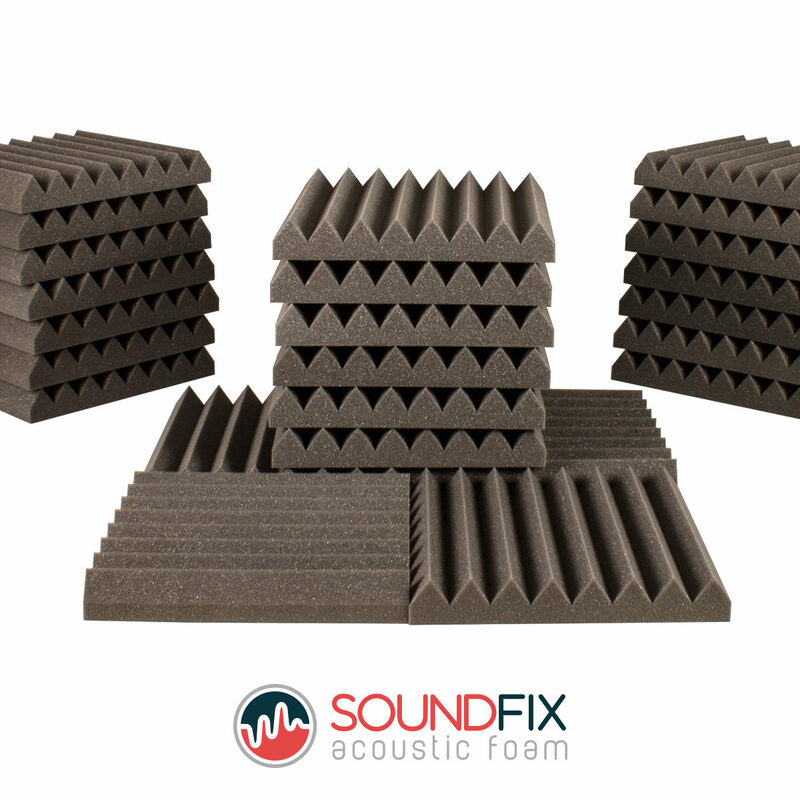 Are you looking for acoustic foam or soundproof foam for your recording studio, home theater, music room, or cinema? With the GB Foam acoustic team on hand, we can help you not only soundproof a room but improve the audio quality by reducing reverberation, reflections, and flutter echoes. If you have any foam requirements please contact us. Our team are also available to talk to on the phone on 01494 44 11 77. Our state of the art factory in High Wycombe is equipped with the latest CNC cutting technology. This allows us to create perfect acoustic products again and again at a fraction of the cost of others available online. 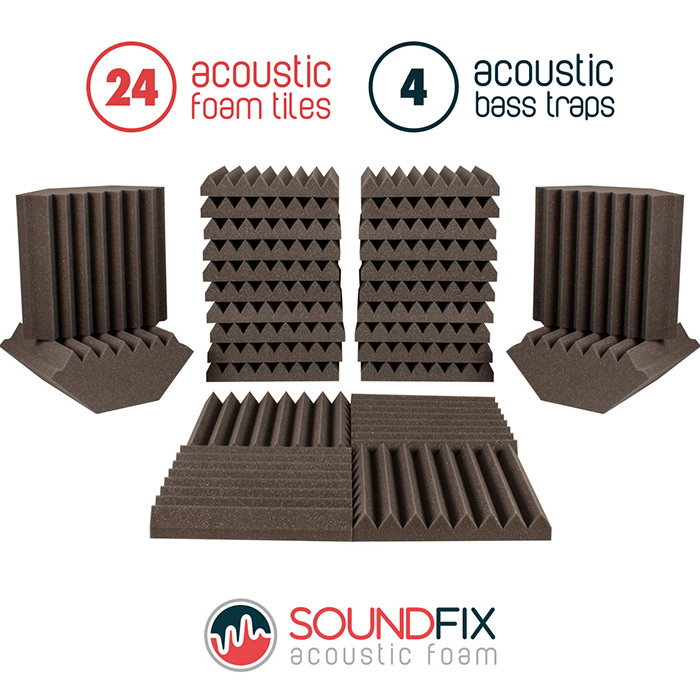 Combined with our premium high-density acoustic grade foam and unique profile shapes, we offer the best quality soundproofing foam online. As UK Foam specialists with over 40 years’ experience we know everything there is about the various grades of foam out there. 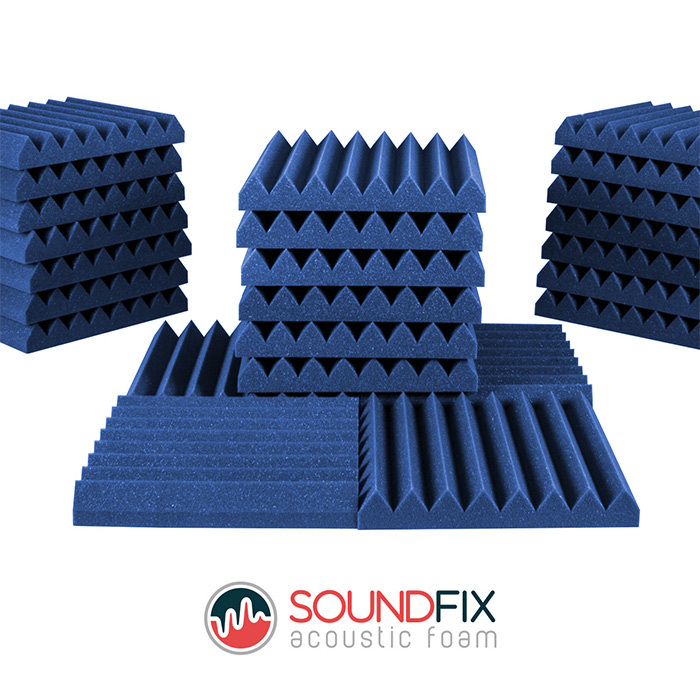 Our specialist acoustic grade foam is manufactured specially to achieve optimum sound absorption across the entire frequency spectrum. Our acoustic tiles effectively lessen the energy output of mid to high-frequency soundwaves by softening reflection points. When the soundwaves hit the peaks and valleys of the foam they become weakened. This helps to improve the overall sound quality in your room of choice. Our precise CNC cut valleys are much greater than that of our competitors which help to trap air within them, thus forming resonant chambers. These chambers broaden the spectrum of absorption in the medium frequency range. 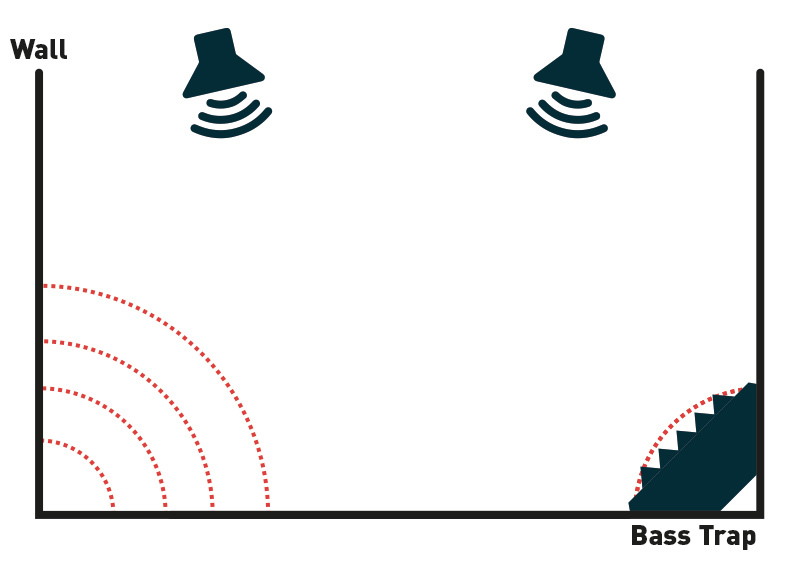 For lower frequency absorption, thicker tiles and bass traps are required. Very low frequencies are particularly difficult to control due to their large levels of energy. However, with correct positioning of our tiles and bass traps you can effectively reduce sound interference caused by low to high-frequency soundwaves. By working directly with us, the manufacturer, we are able to offer a better specification acoustic product at a similar price point to cheaper retail products. Put simply, we ‘cut out the middle man’ to save on costs and pass those savings directly to you. Our acoustic products conform to stringent fire tests and are suitable for studios, cinema rooms, offices or anywhere else acoustic control is required. Our expert team work to ISO 9001 quality control standards to guarantee only the best acoustic products leave our factory. Acoustic foam is ideal for use in a range of applications, including within recording studios, home theatres, rehearsal rooms, music rooms, cinemas, concert halls and even places of worship. It is integral as a means to isolate the noise output produced within a variety of rooms. It can also help to improve the sound quality of recordings. Here at GB Foam Direct, we supply acoustic tiles, bass traps, room kits and more. We’re one of the most competitively priced suppliers of foam on the market and have served many happy customers throughout our 40+ years in the industry. 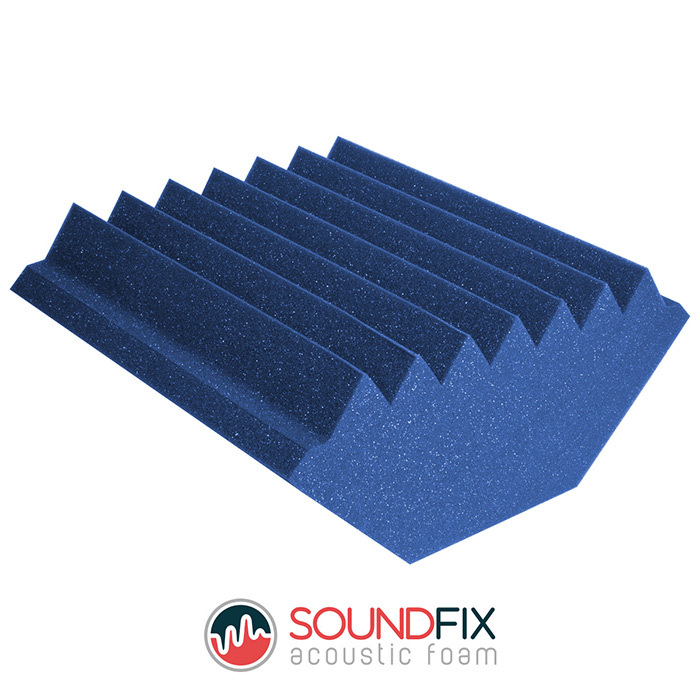 The purpose of this type of foam is to reduce resonating sound within a room in order to improve sound quality and speech clarity. As such, it is a popular choice for use in recording studios. Acoustic foam is made from a combination of polyurethane foam and melamine foam. It is lightweight and possesses an open cellular structure. It is incredibly easy to use and can be mounted to a variety of surfaces including walls, doors, and ceilings. How Does Acoustic Foam Work? Acoustic foam has exceptional sound absorbing properties. It has the ability to eliminate or reduce any exterior, background or echoing sounds. It is primarily used to improve the acoustics of a room. This is particularly beneficial for large rooms where sound is more likely to bounce around. The most effective way to absorb sound is to soften large surfaces by mounting acoustic foam to them. This includes walls, floors, ceilings, and connecting corridors. Acoustic foam works by reducing or eliminating sound reverberation. Sound reverberation is created when any sound produced ricochets off of a solid surface and bounces back to your ears. It absorbs these sounds and doesn’t allow them to deflect off of its surface. 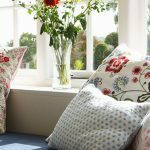 As a result, you are likely to notice a drastic change in the quality of your recorded sound or the acoustics of your room. Which Acoustic Foam Should I Be Using? Sound comes in a variety of pitches and tones. These range from high frequency sounds to low-frequency sounds. Different types of sound require different types of acoustic treatment. As such, we’ve developed a range of acoustic products to suit your particular needs. Our acoustic tiles are ideal for mid to high-frequency soundwave absorption. Low-frequency soundwaves can only be partially absorbed using thicker blocks of foam. These sound waves are more resilient to absorption due to the large amounts of energy they possess. Low-frequency soundwaves (or bass) should be controlled using our CNC cut acoustic bass traps. GB Foam specialise in acoustic products to help improve the clarity of sound and prevent unwanted noise elsewhere in the workplace or home. Briefly understanding the science of sound can help you improve and reduce it with soundproofing. Sound is a type of energy that is produced when an object vibrates. This energy expels outwards causing the surrounding air and objects to vibrate until what’s left of the energy reaches our eardrums. Once it reaches the ear it stimulates the cells, which your brain then interprets as sound. These soundwaves travel through one or more channels, enter your ears and light up the brain. The only way to stop it is to interrupt this chain of events somewhere along the route. This is where our acoustic products come in. When recording music, for example, it is important to block out sounds from the outside such as traffic. 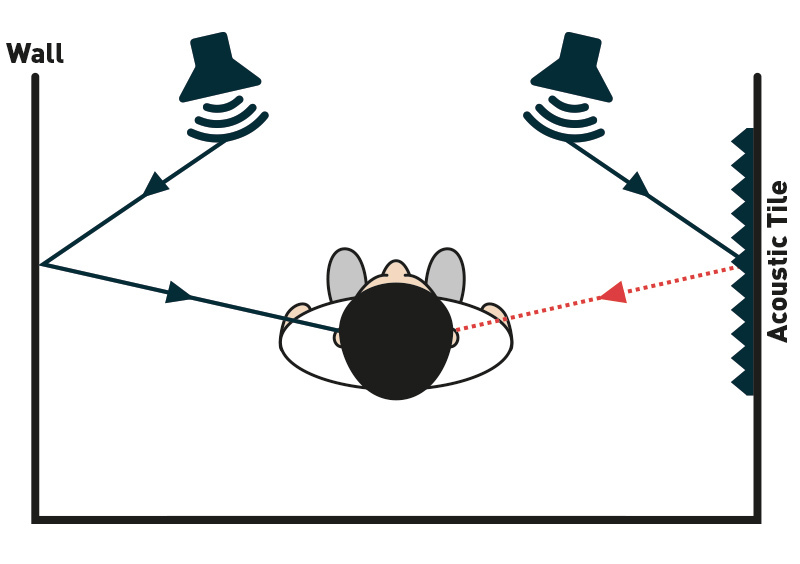 Using the science above the sound waves enter the room by travelling through the outside air and hitting a window or wall causing them to vibrate on the other side. This results in the noise entering your recording studio and ruining your recordings. By utilising acoustic foam, you are helping to prevent these sound waves and vibrations from entering and also leaving the room by absorbing some of the energy. Our professional range of acoustic tiles are designed to absorb even greater amounts of noise than others available. The specialist shape of the foam tiles absorbs soundwaves resulting in a huge reduction of reverberation, reflections, and flutter echoes. Furthermore, our acoustic products are made in the UK to the highest British standards. They are made to ISO 9001 standards and even exceed UK Fire Safety regulations! By understanding the way in which sound works in your recording room, you’ll be able to benefit the most from your acoustic products. The diagrams below outline such topics as reflections, reverberation, direct and indirect sound, flutter echoes and more. 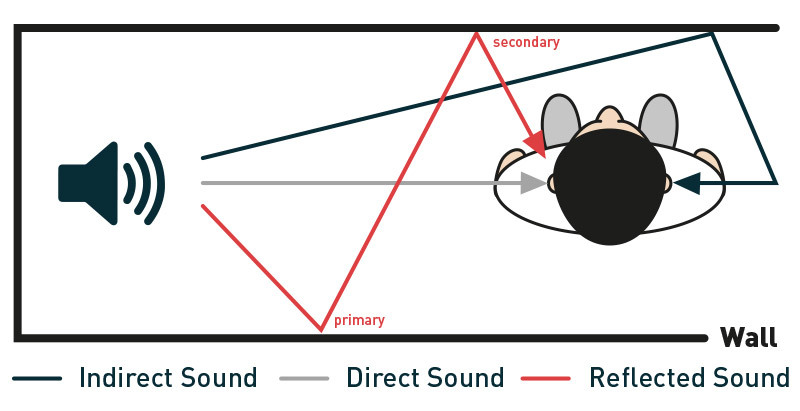 What is Direct and Indirect Sound? All sound that we hear is made up of a combination of direct and indirect sounds. Direct sound is delivered to your ear straight from the source of the sound. Indirect sound, on the other hand, is reflected into your ear; off a wall for example. A Primary reflection is a soundwave which has only reflected off one surface. They are known to cause the most interference to the way we perceive sound. Having only bounced from a singular surface, primary soundwaves still contain a large amount of energy. They also occur very soon after we detect direct sound, which causes us to hear both sources together. This is known as “Phase Cancellation” which causes some frequencies to be perceived as unusually quiet. This can lead to mistakes being made in the mixing process. 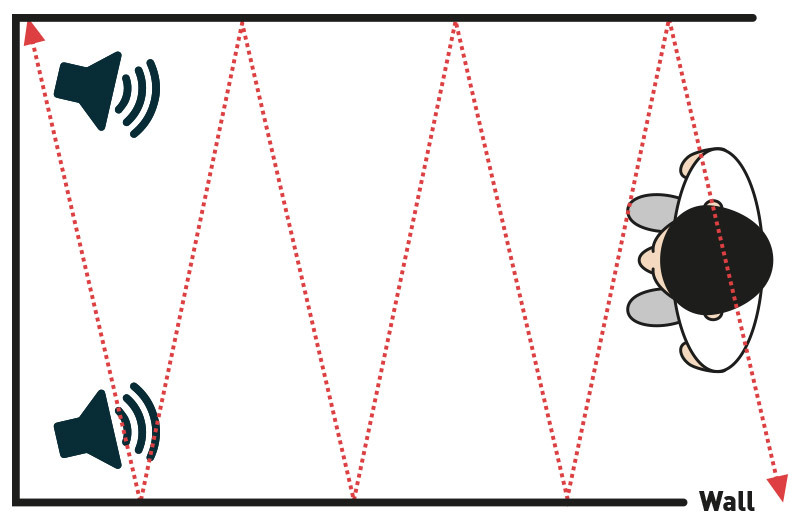 A standing wave (otherwise known as a room mode) occurs when a reflected soundwave combines with a direct soundwave. This tends to occur when one or more of the room’s dimensions is a direct multiple of a sounds wavelength. If two waves are of the same frequency they are said to be in-phase. The result, we will hear both waves at the same frequency, but as they are combined they will have a higher amplitude. Some sounds can lead to stereo image confusion. For example, if indirect sound was to reflect from the left speaker into your right ear, it could lead to confusion during a mix. 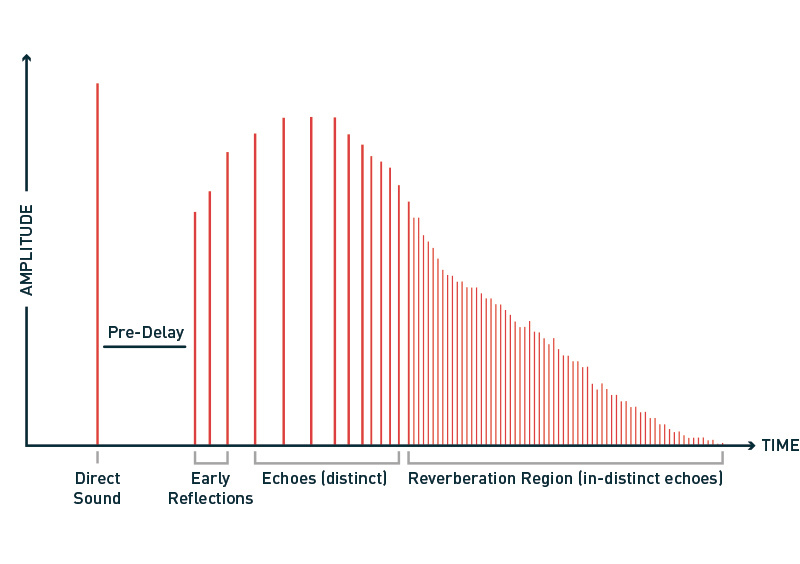 What are Early Reflections and Reverberation? In a smaller confined room, reflections are usually so close together that we cannot perceive them individually; we call these early reflections. The effect because of this is commonly referred to as reverberation or “reverb” for short. Even in larger recording rooms, however, this effect can still take place. Eventually, sound reflections will evolve into reverb as they become increasingly more complex. Flutter echoes occur when sound is reflected between two parallel surfaces. Sound waves continue to move back and forth as you can see from the diagram below. We perceive this as a fast, digital delay, which reduces sound clarity when mixing. A good recording using a microphone can be ruined by the presence of flutter echoes. 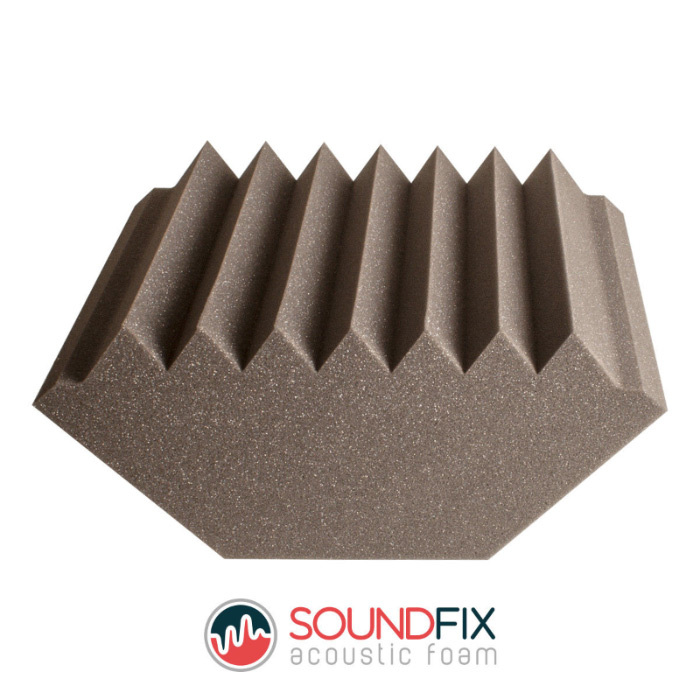 Why Use SoundFix Acoustic Tiles? We can utilise the properties of acoustic foam to absorb great deals of energy at reflection points. 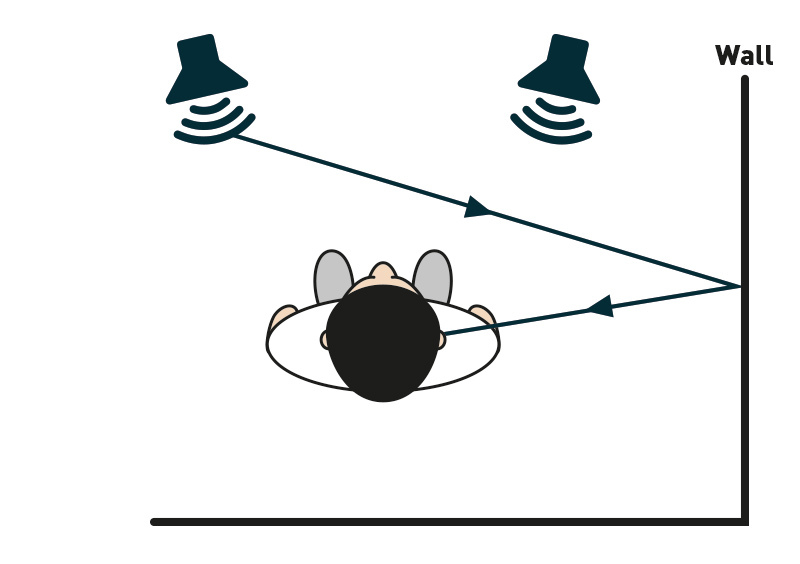 In this diagram, you can see how the energy of a primary reflection is reduced when using a SoundFix acoustic foam tile. The left ear receives much more energy than the right ear does. With an NRC rating of 0.85, as much as 85% of sound energy is absorbed by the acoustic tile. Why Use SoundFix Bass Traps? Low frequencies or bass contain much more energy than mid to high frequency sound waves. As such, thicker acoustic foam is required to absorb low frequency energy. Bass traps are an ideal way of managing unwanted low frequency sound waves which cause sound interference. Bass is much more likely to become trapped in room corners and reflect between the surfaces. Our precision engineered bass traps prevent this. Acoustic products are a must have in any recording studio. Nailing egg boxes that you’ve lifted from the local cafeteria to the wall will only get you so far. There are plenty of benefits to discover by introducing this foam into your recording studio. Soon enough, you’ll be recording your magnum opus to sublimely crisp perfection. What’s So Great About Acoustic Foam? Well for one, you’ll finally be able to ditch those egg boxes and that questionable mattress with the dodgy stain. Ok, it’s a given, but using the correct equipment is much more aesthetically pleasing than using old mattresses. It creates a professional looking recording studio and not something that could have been whipped up by The Goonies. Are you rocking out in your parent’s garage or flaunting something the size of Abbey Road? Either way, your set up is seriously lacking without acoustic foam. By the way, don’t be disheartened if you are still jamming in a garage; from small beginnings come great things. Nirvana, The Who, The Ramones, and The Kinks all started out in garages. However, they also recorded some killer tracks thanks to the help of acoustic foam; nudge, nudge, wink, wink. Acoustic Foam is great because of how versatile it is. It can be cut to size, moved with ease and is extremely easy to wall mount. If you find your recordings aren’t exactly to your liking try moving the foam around. You can even add more or take some away in order to find that perfect balance. Let’s get scientific for a moment. Acoustic foam is made from polyurethane foam and extruded melamine foam. You can find out more about polyurethane foam by reading our blog post on PU Foam Sheets. Melamine foam, on the other hand, is essentially the main component found in many abrasive cleaning sponges. This doesn’t mean you can cut corners by taping sponges to your wall; seriously, just don’t do it. Acoustic foam is a very lightweight material often shaped with pyramid or wedged extremities. It has exceptional sound absorbing properties which work to reduce background noise and echoes. This, in turn, helps to produce an overall clearer and more pronounced sound when recording. Acoustic foam eliminates noise by controlling sound reverberation. This is the manner in which sound bounces off of walls, the same way in which bats navigate themselves. 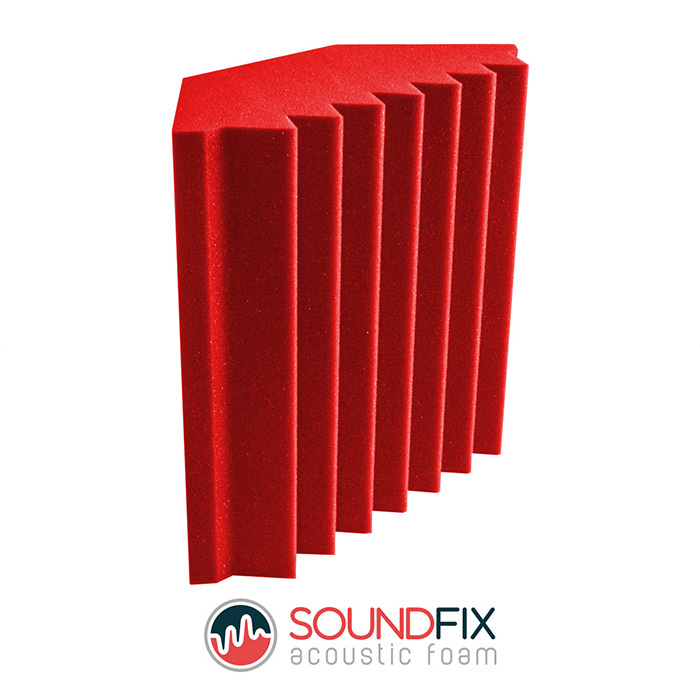 Noise bouncing around is bad when recording, which is why this foam is designed to improve your room’s acoustics. What Acoustic Foam is Right for Me? Our foam tiles are available in a range of styles and each is dependent on your personal recording needs. For high frequency soundwaves, we recommend foam formed with multiple pyramid shapes. This specialist design helps to absorb sound reverberation, flutter echoes and reflection thus improving the quality of your recording. Pyramids help to deflect sound into multiple directions, which effectively deadens unwanted noise. Thanks to GB Foam’s highly advanced CNC cutting equipment, our acoustic foam valleys are far more superior than industry competitors. Air becomes trapped within the valleys, creating resonating chambers which help expand upon the potential to absorb medium frequency sound. For lower frequency absorption, however, you’ll require thicker foam blocks. This, as a result, will aid you in fully combating against unwanted sound pollution. 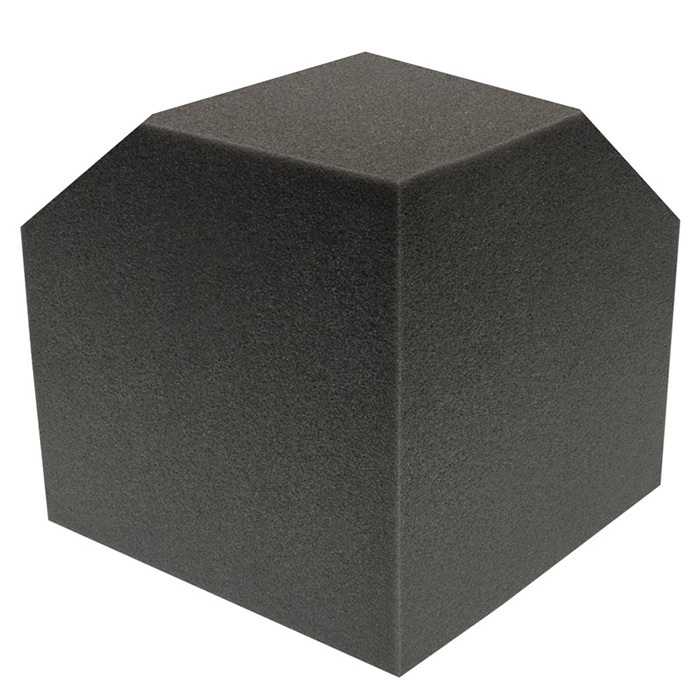 Purchase Acoustic Foam From GB Foam Today. All of our foam products exceed UK fire safety regulations. You can read more about this on our Fire Retardant Foam blog post. It’s always good to know that your acoustic foam is flame retardant. 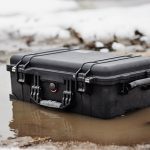 Naturally, you want all of that expensive recording equipment and more importantly yourself to remain safe. Purchasing from GB Foam grants you the much-needed assurance you’ll need to create the perfect recording studio.